As you all had already been aware, the Federal Government had on the 4th April 2019, table a proposed amendment to Article 1(2) of the Federal Constitution. The proposed amendment seeks to return Article 1(2) to its original pre-1976 wordings. 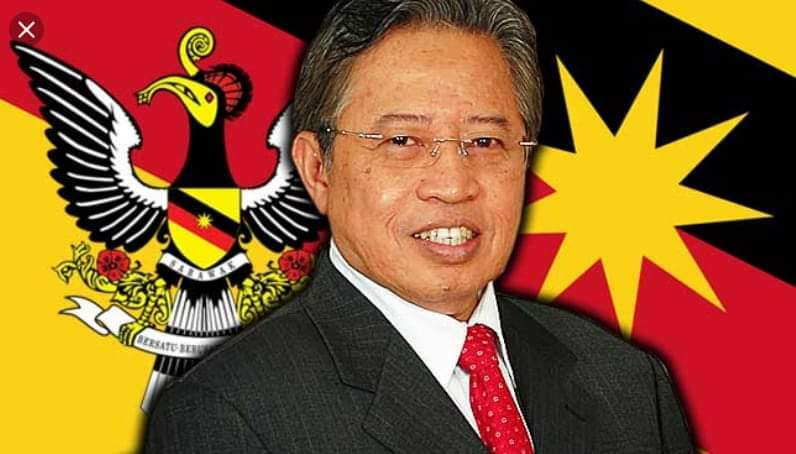 The Federal Minister for Law was quoted in the newspapers and other social media as saying that Putrajaya’s intention to amend Article 1(2) had already received the approval of Sabah and Sarawak Chief Ministers during the meeting by Cabinet Committee for Malaysia Agreement 1963. Let me once state that although we approved the intention to amend Article 1(2) in the principle, no approval was given in respect of the amendment in its current form. This was because, the Committee never discussed the actual contents and wordings of the amendment. I have highlighted at the first Steering Committee meeting that our discussions and decisions should be within the parameters of the Federal Constitution and the Malaysia Agreement 1963. 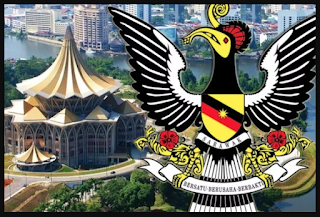 Furthermore, any decision particularly on an issue as important as this would require me to obtain the mandate of the Consultative Committee established by the Sarawak State Legislative Assembly. i. My stand had always been consistent. And this is that we support any amendment to the Federal Constitution or any law that seeks to restore the rights of Sarawak as intended by the Parties to the Malaysia Agreement. However, these amendments must be substantive nature and not merely in form. ii. When the proposal to amend Article 1(2) was raised by the Sabah Chief Minister during the 1st Steering Committee Meeting on MA63. 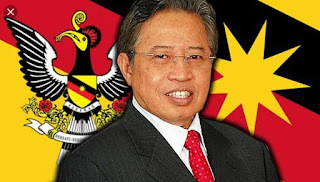 It was Sarawak’s stand to support this amendment in principle. When this proposal was subsequently brought to the 1st Technical Committee Meeting on 14th January 2019, the representatives from Sarawak was instructed by me to submit a written view. iv. The 1st Technical Committee Meeting then decided that no piecemeal amendments will be made to the Federal Constitution. Indeed it was agreed that a holistic amendment would be made at the completion of the process for the review of the implementation of MA63. The target is for these amendments to be tabled during the third sitting of Parliament scheduled in October 2019.
v. This matter was not discussed further at the subsequent Steering Committee Meeting. However, we were then informed of the decision to amend Article 1(2) at this coming parliamentary sitting. We then communicated our views to the Federal Government. The State Government’s view was that a singular amendment to Article 1(2) would not achieve its purpose unless accompanied by other substantive amendments, amongst others, an amendment to Article 160(2). vi. We were also of the view that this amendment would be more appropriate if tabled after important substantive decisions had been made on the issues deliberated by MA63 Committees. I hope that with this clarification, no devious allegations would be made against the State Government as being not supportive of the amendment. The State Government reiterates its support to any amendment of laws which would genuinely bring about substantive benefits to the State and its people. To support an amendment which does not bring actual benefits would be tantamount to committing a fraud on the people of Sarawak.